I’m not sure where you are in your pregnancy, but I do know that somewhere in the middle of the second trimester and in the third… is when we start feeling yucky about ourselves…. It’s when the weight begins to really settle in and when we realize…. crap…… I haven’t been watching my food or exercise and now I feel terrible. Now is the time you’re like… I wish I would have…. Can I still…. Is it possible… Can I lose some weight safely at this point…. It’s so frustrating… I know.. and not enough people tell us… Watch what you eat, exercise… it can make a huge difference. Not enough people are educated on pregnancy enough to tell you how much you can suffer at the cost of excessive weight gain. Not enough women tell you how much better they felt when they exercised, when their labor was faster and they lost their baby weight faster as a result of the time they invested into working out and taking care of their health and body while pregnant. No matter where you are in your pregnancy, whether its the 1st or 2nd or 3rd trimester… IT’S NOT TOO LATE. I was on bed rest my 2nd pregnancy and wasn’t allowed to exercise until about 28 weeks. If I’m honest with you…. I will tell you that I felt sort of disgusted with myself… I felt like the weight piled on so fast… I felt mushy and flabby…. I lost my confidence and energy… I lost all my hope of ever having my body back. At that point I started doing RESISTANCE BASED WORKOUTS….. 3 TIMES A WEEK. I was consistent working out for 12 weeks and I can’t even begin to tell you how different I felt… even looked. I ended up gaining the same amount of weight I gained with my first when I exercised 5 days a week for the entire pregnancy for that one. But it goes to show, how when you do the right kind of workouts and you are consistent and you eat balanced and not over eat or eat for 2…. you can still see amazing results. So I want YOU to know… that if you have been feeling bad about yourself.. if you are having a rough time with your weight gain and your body…. don’t feel bad about it. But you still have time to make changes. If you are willing to invest 3 hours a week for the rest of your pregnancy, you can literally TRANSFORM YOUR PREGO BODY. I created my Fit Mom To Be Pregnancy Workout Program after my 2 pregnancies and working with over 100,000 pregnant women. Doing the right kind of workouts really can make a difference. So I encourage you to INVEST IN YOU! 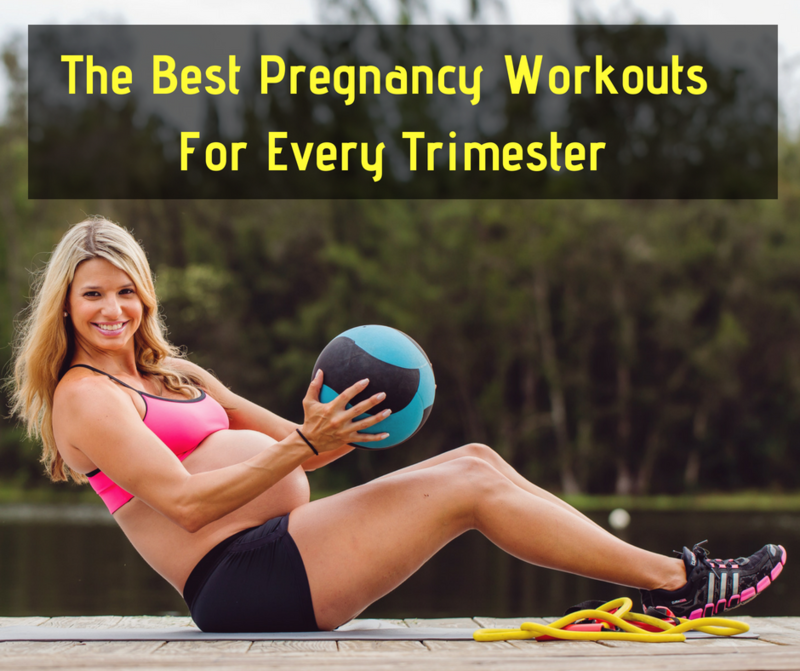 You will feel so much better during pregnancy and when you are able to lose all your BABY WEIGHT shortly postpartum… it will all be worth it. Join the Fit Mom to Be Program and community for accountability and support: I want In!